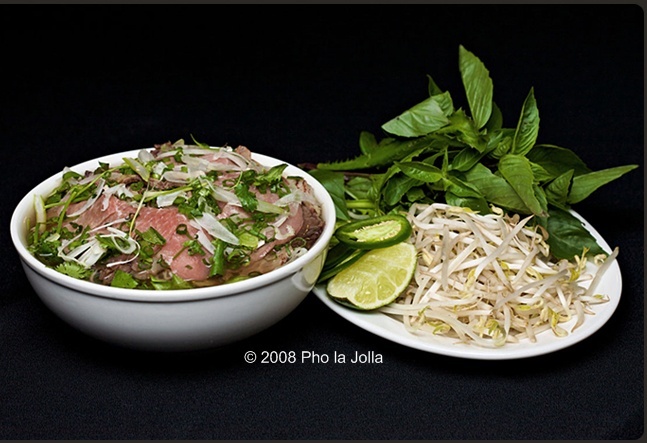 Welcome to Pho La Jolla: → Healthy - Yummy - Affordable! Serving Breakfast - Lunch - Dinner, 7 days a week, 11:00AM - 11:00PM (858)587-4688 At pho La Jolla, you will find all your favorite, savory, comforting Vietnamese soups that are perfect for our La Jolla weather! Thank You for visiting Pho La Jolla website.